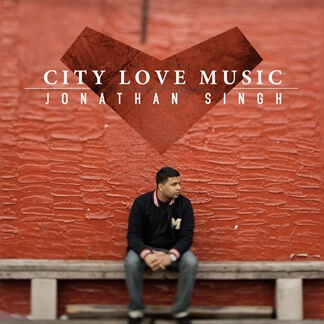 Jonathan Singh is a multi-faceted singer/songwriter, musician and worship leader, known for his cross-cultural style, fusing elements of Christian Contemporary, Pop and Caribbean music. He is emerging as a standout artist and creative composer in the Christian music world, making his mark as a dynamic inspiration through the message of life’s voyage with God’s love. 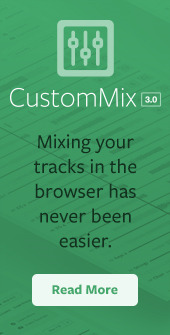 Music has always paved the road of Jonathan’s spiritual journey. 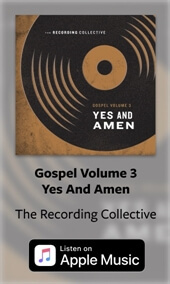 Raised in Queens, New York, he was born to musically talented Trinidadian parents who pastored their own church and rooted their family in faith and music. Since the early age of five, Jonathan played the drums for his family’s church and eventually picked up the guitar, bass and piano. Jonathan Singh is a multi-faceted singer/songwriter, musician and worship leader, known for his cross-cultural style, fusing elements of Christian Contemporary, Pop and Caribbean music. 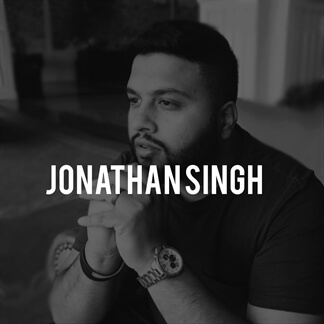 We are excited to bring you the MultiTracks from the his newly released self-titled EP, Jonathan Singh.